This product was added to our database on Thursday 23 August 2018. A model construction kit of a German Army three-axle cross-country vehicle during World War II. 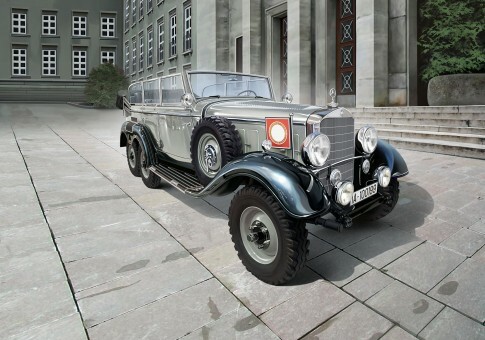 It also served as Staff Car for high ranking officers.